Great Deals on Hair Accessories! Perfect for Valentine’s Day Gifts for Girls or Easter Basket Fillers! Chevron Sheer Infinity Scarf $4.39 Shipped! 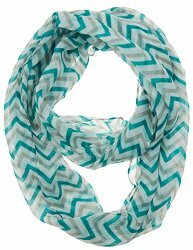 Chevron Sheer Infinity Scarf $4.88 Shipped! 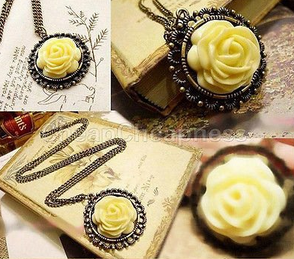 Nostalgic Bronze Yellow Flower Rose Pendant $1.97 Shipped! Chevron Sheer Infinity Scarf $4.99 Shipped! Chevron Sheer Infinity Scarf $3.89 Shipped! 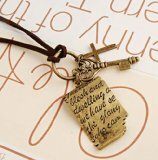 Cute Shakespeare Love Letters Pendant Necklace Just $4.98 Shipped! 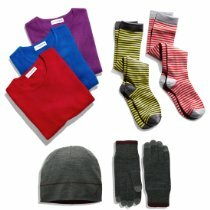 DEAL OF THE DAY – Under $30 Clothing & Accessory Gifts! Chevron Sheer Infinity Scarf $4.58 Shipped!